Not only do blueberries help to destroy cancer cells, but they also show a strong preventative effect as well. 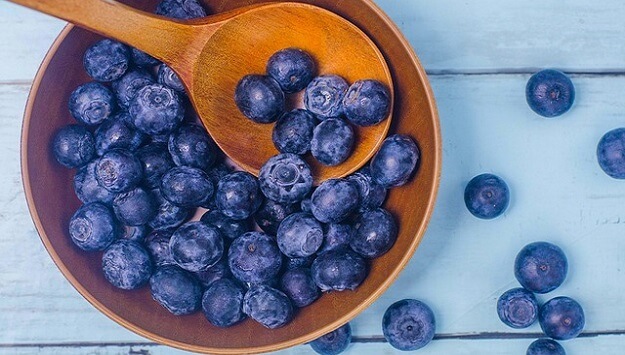 In an earlier study, researchers at Florida State University found that blueberries may prevent the formation of malignant tumors by interfering with the production of pro-inflammatory molecules. This means that these amazing little fruits actually fight cancer on multiple levels: by limiting DNA damage and oxidative stress, reducing the proliferation of cancer cells, and inducing apoptosis in existing cancer cells.